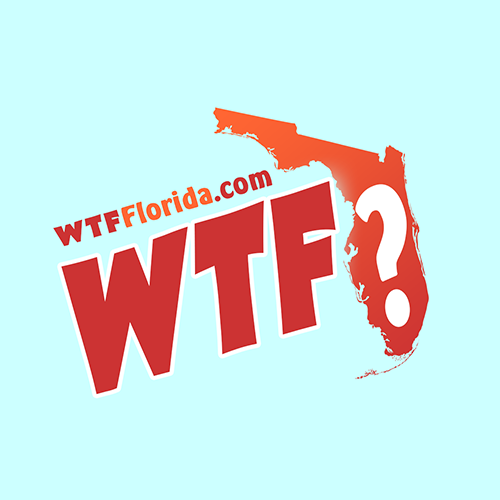 Indian River County (WTFF) – A Vero Beach man threw a beer can at a transplant’s face and swam away on his surfboard. 20-year-old Justice Cureton parked his car at Wabasso Beach Park. He chugged a few beer cans and tossed them in the backseat. He slopped out of his vehicle, grabbed his surfboard, and staggered his way to the ocean. Justice was not happy that The Transplant was taking up his beach space. He got in his face and mumbled something to him and threw a beer can at him. The beer can hit The Transplant’s face. Feeling better about himself, Justice then proceeded to go surfing while the dumbfounded transplant just stood there. Someone called the cops (we aren’t really sure who). Deputies showed up and asked one of Justice’s friends to call him out of the water, but that didn’t work. A lifeguard sounded an air horn, which got his attention, but he just turned back around and continued surfing. The lifeguard then decided to send another Floridian into the water to call Justice back in. Someone’s mom finally convinced him to come ashore. 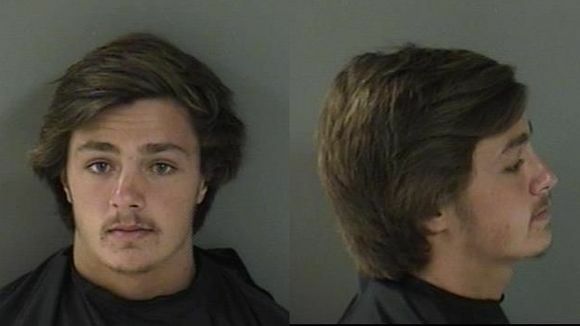 Deputies said he smelled of booze. They arrested him on a battery charge. This all took place on the 9600 block of 26th Street in Vero Beach. Justice admits that he got in the man’s face, but denies ever throwing the beer. The beer cans found in his vehicle matched the one that he allegedly threw at The Transplant.